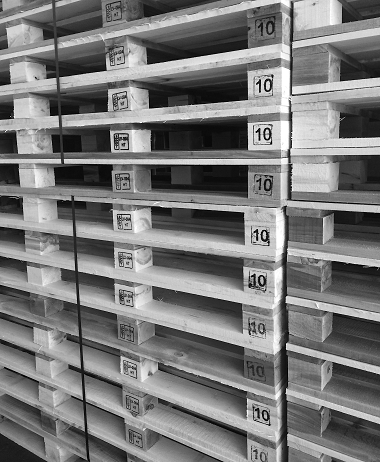 For over 10 years now we have specialized in the production of pallets of all types. 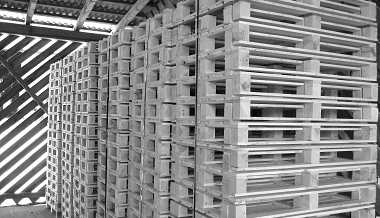 From europallets to industrial pallets and on to non-standard pallets. Our capabilities are as varied as the needs of our customers. We can manufacture customized pallets of any type. ✔ Applying your logo/article name to our products with the help of rubber stamps or branding irons. Our team will gladly advise you in find a fitting pallet for your business. We will be happy to prepare an individual and non-binding offer for you. Please use our online form to contact us or simply give us a call.